Biggest Failed Kickstarter Projects | Random Thoughts - Randocity! Even though there have been successful projects on Kickstarter and Indiegogo, projects have also failed for a variety of reasons. Some projects are outright scams solely designed to part you from your money. Let’s explore 11 of these extreme failures. The product creator H+ purported its Kickstarter Holus 3D display idea to be a unique new 3D holographic display technology. The Holus was a Kickstarter campaign in 2015 that touted lots of false claims. The idea is that the images would appear in 3D in real-time as a holograph. Unfortunately, that’s not what the pitch video shows. This Kickstarter campaign amassed CA $297,790 from 496 backers. Note the still image on the video above. You can see the image passes beyond the edge of the pyramid corner seamlessly. This is not possible. The video uses 3D rendered imagery as an effect, not a physical working prototype which lead to false and misleading information. This is not, in any way, a holographic display. Instead, on the top of this device, there’s a flat panel LCD screen (probably cheap one) that reflects one of 4 different flat images into each side of the glass pyramid. This makes it look like the image is ‘floating in space’, but it is not in any way a 3D holographic experience. This is an entirely scammy device for how it was sold to the backers. People were roped by the hyperbole and backed this project. Suffice it to say, not everything is always as it seems on Kickstarter. 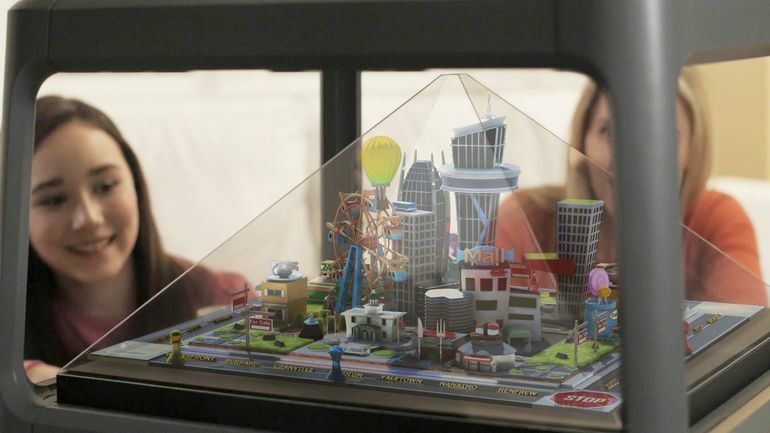 This device is not even an original idea, nor does it offer holographic imagery. Let’s also consider that you can go to Amazon and buy this less than $10 device for your phone which essentially does exactly the same thing as The Holus. There are even models of this device for less than $4 if you really want to go cheap. These display enhancing devices existed long before H+’s idea. This is definitely one that attempted to pull the wool over the eyes of the backers with false claims. There’s now even an arcade game named Crazy Tower that uses this “pseudo-holographic” technology for its display. It’s not 3D either. Apparently, H+ is still in business trying to hawk this thing. You can visit their web site at hplustech.com. Holo promises seem to be all the rage, let’s scam on. This next failure, Backzips, was a Kickstarter project that used the take-the-money-and-run approach. This project raked in all told, over $168,000 between Kickstarter and Indiegogo backers. 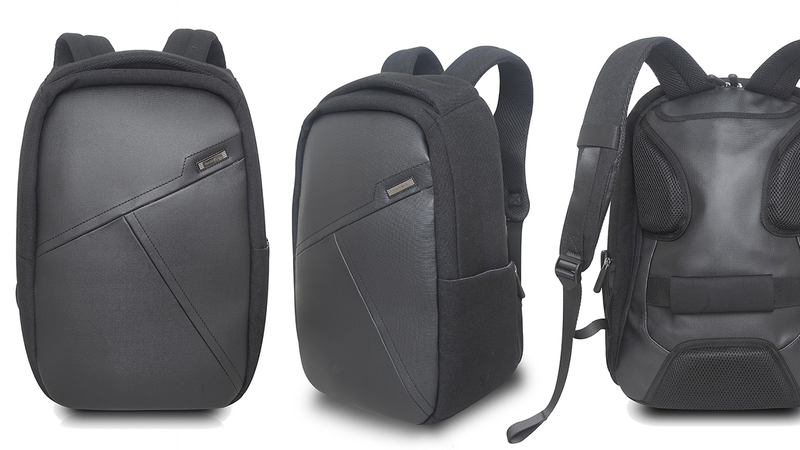 The idea was allegedly to create a backpack that was made of Kevlar, had USB ports, sported an up to 12,000 mAh battery pack and a zipper located in such a way so as to secure your belongings inside from prying hands behind you. Suffice it to say, the delivery date(s) came and went, then came and went again over and over. There are 1,495 backers who’ve left over 1012 backer comments on Kickstarter with no answers. November, 16, 2016 was the last time backers heard from the project’s creators. Suffice it to say, that money is not coming back. I am a backpack distributor in China. I suffered the same situation with you. I ordered 100pcs from KS, but I still didn’t receive it. Unfortunately I did pre-sale in domestic market, my customers pushed me from Nov, I don’t want to lose my reputation in China, It is very important for us to do business. so I tried to contact the manufacturer of this bag per the info on KS “same manufacturer with samsonite”, I know that factory, it is famous in China, so I contacted them, I was told that they did have 2000 stocks in warehouse, waiting for their customer to pick them up. They can’t sell to us directly, they have signed contract, but if we need, they can make as they have material stock, so I negotiated with them, placed 500pcs order with them directly. they don’t accept order less than 1000pcs of each color, I am lucky because there is rest material. now I can hold my Chinese customers, but i am waiting my products from KS also. Apparently, the Backzips Kickstarter project creator even appears to have stiffed the manufacturer. They apparently sent a deposit to create 2000 pieces and then never showed back up to pay for the finished bags, leaving the manufacturer holding the bag (2000 to be exact). Looks like the project creator screwed over everyone all around. Don’t go digging out your wallet for this one, lest you become like the 1,495 other Kickstarter backers who got ripped off backing this project. Just keep your wallet firmly closed and your eyes open as we continue to the next beefy failure. The Kobe Red Kickstarter campaign led by creators Magnus Fun actually had its plug pulled just before the campaign closed and before the project creator(s) got their money. Kobe Red was project to offer Kobe beef jerky that’s so tasty, “omg im licking my fingers in public” or so the text testimonial goes. The product was supposed to be the world’s first “100% Japanese Beer Fed Beef Jerky.” Yeah, right. The project amassed over $120,000 in pledges from 3,252 backers. The project creators never put up any substantial backing material to support the claims that they could, in fact, make this beef jerky, but they apparently did put up excited videos about how great it would all be. Unfortunately, I am unable to find a video for this particular almost-scam. The creators “Magnus Fun” deleted their Kickstarter account and along with it, their videos (which didn’t seem to make it to YouTube). It would ironically be another Kickstarter funded project that got the plug pulled on Kobe Red. That other project was Kickstarted. It was a documentary film crew investigating Kickstarter projects and just so happened to investigate this project at the time Kickstarted was being filmed. As a result of the fishy problems surrounding the Kobe Red campaign, these documentary filmmakers brought their information to the attention of Kickstarter staff, who summarily pulled the plug just before that $120,000 ended up in the bank account of Magnus Fun. In this case, the backers didn’t get screwed and the would-be scammer got nothing… lucky Kickstarter backers. Sometimes justice is best served with a side of 100% Japanese Beer Fed Beef Jerky. Let’s jerky on over to the next failure. The Laser Razor is a now-suspended Kickstarter campaign that managed to amass over $4 million in backing from over 20,000 backers, but couldn’t come close to delivering a working prototype. 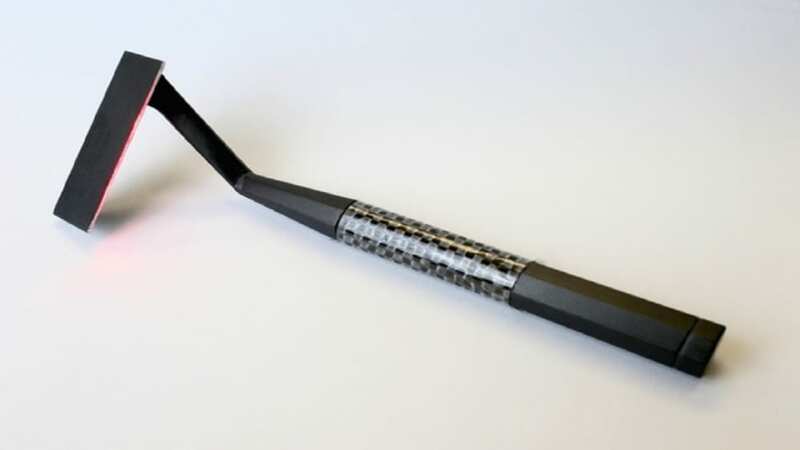 While the razor does have a cool look, I’d personally have been skeptical of this project (and the device), particularly after having watched that semi-amateur video. Just look at the quality of this video and tell me if you trust any of the people shown in it? While the video shows off a prototype of sorts, notice that it has a wire. That wire apparently is a small fiber transmitting the laser and may be enough to ‘cut’ the hair. Unfortunately, that fiber is incredibly fragile. The razor also can’t be used against the skin. It must precariously balance above the skin. If you go too fast or try to cut too many, the fiber breaks. If they had managed to actually make this thing work in a reliable way, it would ultimately be similar to a laser hair removal device. However, it wouldn’t be bright enough or go deep enough to affect the follicle in the pore. Instead, it would just lase the hair shaft from the surface of the skin. Unfortunately, this laser would likely be strong enough to burn the skin. Additionally, such a laser would likely be just dangerous enough to need eye protection while using it. Not something you’d really want to don every morning just after getting out of bed. 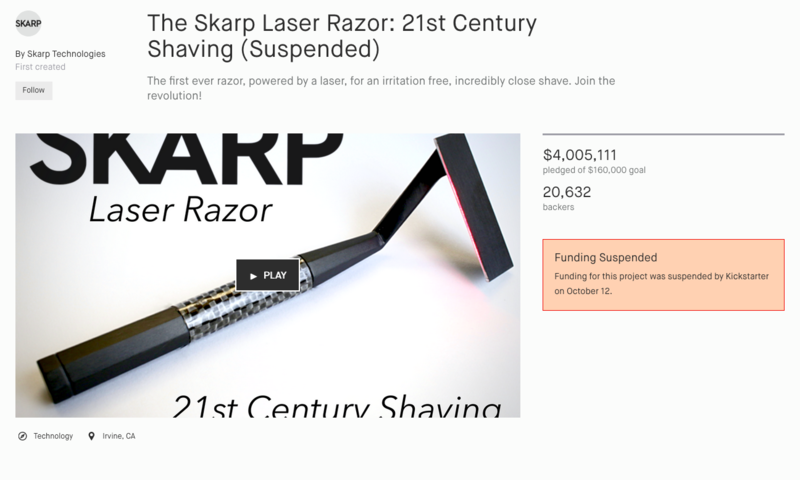 As a result of the lack of producing a functional and necessary Laser Razor prototype to satisify Kickstarter rules, the Kickstarter staff suspended the project before the creators received any money. Yet again, the backers were lucky. This is a bit unusual considering that the project had over 20,000 backers with over $4 million in funding. With $4 million on the table, you’d think that the creators should have been able to hire an engineer capable of pulling off a truly functional prototype. Nope. After the project was suspended by Kickstarter, Skarp moved this campaign over to Indiegogo for a second campaign where it raised over $500,000 from over 2,700 backers (a far cry from what they raised on Kickstarter), but still not a slouchy number. In 2016, CNET visited Skarp to see if the prototype that Skarp had created actually worked. According to CNET, while it did cut individual hairs, it also broke during the demonstration. So, there’s that. Skarp did receive its funds from Indiegogo, but apparently Skarp is not willing to refund anyone. They have also, so far, not delivered anything functional. Skarp was apparently to deliver its first product in 2016, it is now 2018 and Skarp still hasn’t delivered anything. 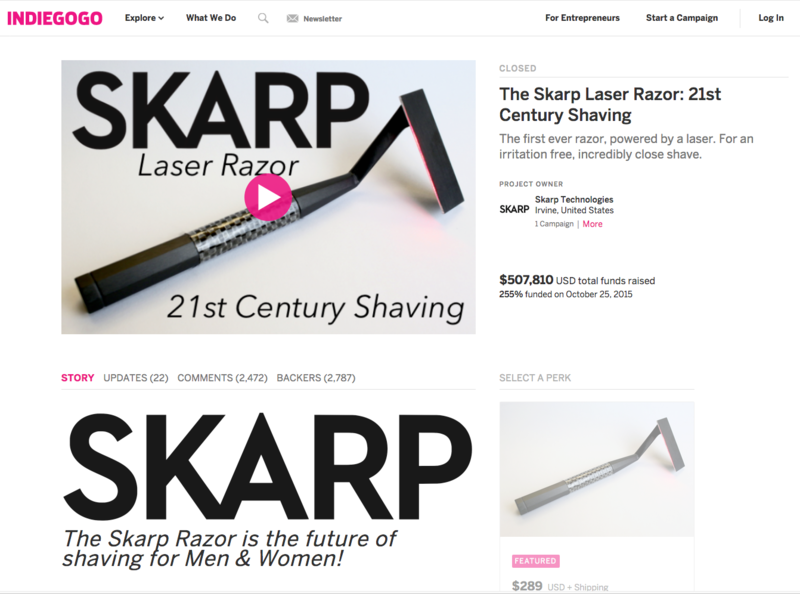 Skarp could have engineered a better standard razor in all that time while still working on their flagship product. At least release something. Skarp’s web site is still active at www.skarptechnologies.com, so someone’s still paying the bills on that. I guess it’s all of those Indiegogo suckers.. er… backers. Let’s try not to get razor burned again, m’kay? 7. Kanoa Borrow A Light? When it comes to earbuds, Apple pretty much has it sewn up for the wireless category. There are few headphones that beat the functionality and quality of the Airpods (even as stupid as they look while wearing them). The Bluetooth connection to the phone or whatever, for the most part, is rock solid. There is the occasional drop out, but nothing too bad. They charge fast and they usually connect pretty fast. However, Kanoa tried to create a set of wireless earbuds to compete with Apple’s Airpods via an Indiegogo campaign. They thought they could do better. Unfortunately, the Indiegogo campaign page is not available due to ‘pending review’, so I will have to write out the details about what it is rather than showing you the pitch video. The Earbuds touted a charging case, a small design, supposedly rock stable connectivity and app-controllable noise cancelling. To prove their worth, Kanoa sent a pair of Truly Wireless Earbuds to a YouTuber to give an honest (ahem) review about them. When the YouTuber tried to use them, they failed in pretty much every conceivable way. TL;DW — I’ll cut to the chase for you, you can come back and watch the whole thing later. Cody found that pretty much every feature that he tried to use had some kind of problem. The headphones paired to the phone fine. But, the earbuds wouldn’t pair to the app so he couldn’t control the noise cancelling feature. After several hours of screwing with them and a call to the company, he got it working. Then, when he tried to use the noise canceling feature, it failed with constant loud feedback when he turned the outside noise level up to above 60%. After that, the earbuds wouldn’t charge in the charging case properly and needed to be reset, but there was a complication because the charging case was itself charging. He had to unplug the charging case to charge the earbuds. When he went outside to to film part of the review, he tried to use them with the phone in his back pocket while on a skateboard. The earbuds wouldn’t work when he turned his head. They would disconnect. While he was on the phone with Kanoa working out these problems, the earbuds produced static. He ultimately had conversations with the company about all of these problems and Kanoa eventually conceded to these problems by attempting to pay him $500 to create a good review of these earbuds. That’s when Cody gets really triggered. He then posts the above video stating what garbage the headphones really are. Capital funding is essential for ramping up production. Unlike on typical crowdfunding platforms we allowed backers to ask for refunds at any time. This policy kept us honest, but also added vulnerability once we had made major financial commitments. Setbacks and some bad publicity, like reviews of non-shippable beta units, stirred our audience. Most significantly and to our unpleasant surprise, our investors recently backed out of our funding round. We do not blame them, but this was a pivotal setback since capital was essential for ramping up production …Unfortunately, without that investment, we do not have enough capital to stay operational while we find a solution. This carefully crafted statement basically sums it all up. Cody’s YouTube review caused, at least according to this statement, their financial backers to pull any further support and they had to close their doors. In 2018, their web site is down. The moral here is not to request YouTube folks review your product, particularly if your product is not ready for general consumption. Just put the item onto the market and let the chips fall where they may. In this case, it’s probably best that Kanoa folded based on how junky and janky these earbuds were. Kanoa move to the next one now? Another failed Kickstarter project named Zano by its creator Torquing wanted to build a tiny drone that claims to be an autonomous, intelligent, swarming, nano drone. After all, drones have been around for quite a while, even super tiny ones. The drone would also contain lots of bells and whistles including a camera. Basically, instead of a bunch of cumbersome controls, the drone would follow your phone around taking pictures for about 15 minutes at a time. So, what’s wrong with this drone? That’s what the Kickstarter team wanted to find out after the drones sucked so badly they couldn’t fly properly. This Kickstarter project amassed $3.4 million in pledges from more than 12,000 backers. 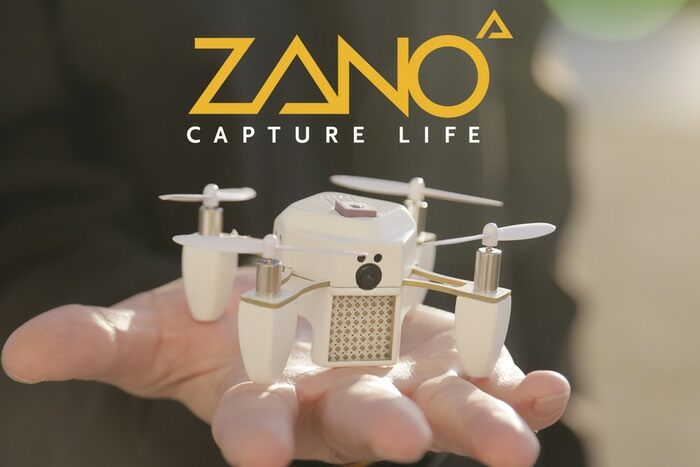 In addition to various supplier problems, once Zano began shipping in Septemer of 2016, the company decided to ship the drones to pre-order customers rather than backers, which angered many. The few drones that did end up in the wild angered their owners for entirely different reasons. They didn’t work well. Sometimes the units would take off and land immediately. When they did stay in the air, they would randomly veer off course crashing into something. The drones also appeared to have no obstacle avoidance system as promised. Basically, all of the diatribe promised in the video never became reality. It was a bunch of smoke and mirrors. According to Gizmodo, by November 2016 and as a result of all of the drone problems, Torquing declared bankruptcy. Along with that bankruptcy, so dried up the $3.4 million from all of the pledges. So ends the saga of the Zano and all of the money they raked in. Let’s drone on. How hard is it to create a deck of cards? 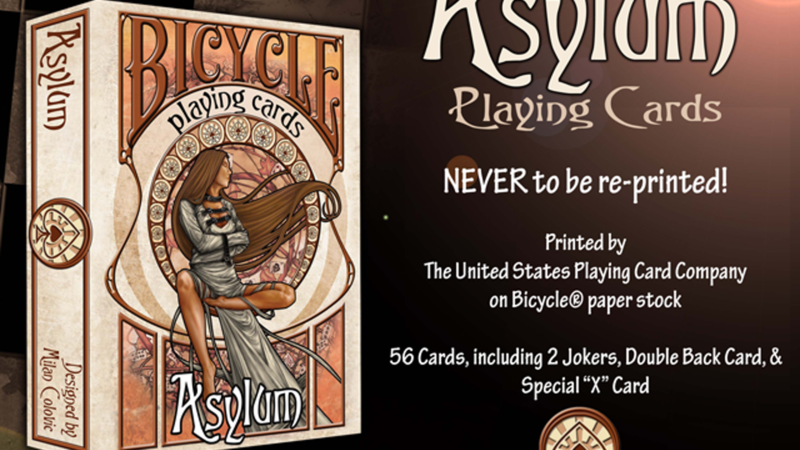 In 2012, Altius Management put up a Kickstarter campaign to produce ‘horrific’ playing cards on Bicycle playing card paper. This project amassed just over $25,000 from 810 backers. What happened? Altius Management couldn’t deliver on decks of simple playing cards. By 2015, this project was part of a lawsuit which a judge ordered the company to repay a portion of the money it had collected from Kickstarter. Not sure entirely, but Ed Nash of Altius Management failed to deliver on the decks of cards for over 3 years. By 2015, a court had issued a judgement against Mr. Nash to repay the damages. Though, at the same time, Mr. Nash began making good on the orders and backers began receiving their decks. It was too little, too late for Mr. Nash. The court judgement still stood regardless of the decks being delivered. Here’s one case where the backers were able to get at least something for the lack of delivery. Nope, no Aces up my sleeve, but there might be a Joker in this next failure. I know this one looks cool, but don’t pull your wallet out lest you become another of this project’s victims. This Kickstarter campaign amassed over $1 million dollars from over 7,600 backers. Apparently, the manufacturing process for this watch was a whole lot more complicated than anticipated. In 2015 after a whole lot of silence from the creators, the watch’s team posted a comment stating that the watch would be delayed due to losing their manufacturer. Not long after that notification, the company filed for bankruptcy. $1 million dollars up in smoke. Some reporters claim it wasn’t malice, but that the company was in over its head. I don’t buy that. These companies know what it’s going to take to manufacture the product before they ever get to Kickstarter. If they don’t, they shouldn’t even be there. This should be question #1 from Kickstarter staff before ever listing a project of this nature. Time marches on. 3. Oh yeah? Oh, No! Let’s now examine what might be considered one of the biggest crowdfunding successes that also became one of the biggest failures: Ouya. Though, the biggest failure award would actually go to #1 on this list. This console, conceived by Julie Uhrman, was touted to be the next best thing since sliced bread. Yet, what it turned out to be is a sluggish disaster worse than a generic $40 Android tablet. The Ouya began its dream as a Kickstarter campaign and ended as one of the biggest crapfests to come out of a Kickstarter. 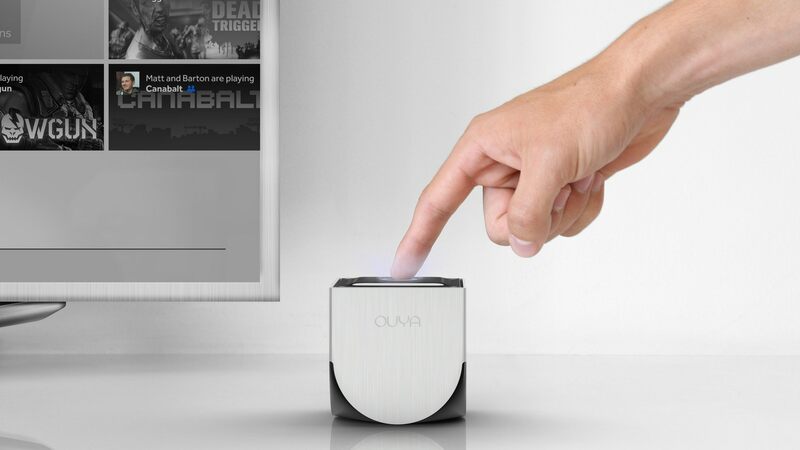 The Ouya Kickstarter campaign amassed over $8.6 million dollars from 63,416 backers. That’s a lotta coin to rake in, but it’s not the largest Kickstarter funded project. Stay tuned, that’s yet to come. The Ouya is cheaply designed and built both inside and out. According to some buyers, the controller buttons would stick. Some buyers had their controller wear out within a week’s worth of use. The innards consisted of an Android based computer. But, it was a computer with far less power than your average Android smart phone or tablet. It could barely play games, according to many. Indie games were present on the console, but only when the Ouya had enough power to sufficiently play them. Most times, it didn’t.
.@juhrman OUYA was a once in a lifetime experience. Now, I'm off to find the next…stay tuned! If you really want a high powered Android gaming console, you should check out the NVIDIA Shield TV on Amazon. I can personally vouch for the quality of NVIDIA’s consoles and controllers. These things are rugged, durable and the gaming system is a powerhouse (at least as far as Android gaming is concerned). Ouya on over to this next failure. Even though this Kickstarter product is still shipping on Amazon, this next one is considered by many to be a very big failure. This is the Cooler Master by Ryan Grepper. To some, this one is also considered as the second biggest failure in the history of Kickstarter. Some backers got what they were promised, but many are still waiting (even in 2018) for their cooler to arrive. It’s also not like this cooler is inexpensive at $450. As many as 20,000 backers had been waiting for two years for their product to arrive as recently as June of 2017 (more on this below). In fact, this was Ryan’s second attempt to create a Kickstarter campaign for the Coolest Cooler. The first campaign was considered a spectacular failure. 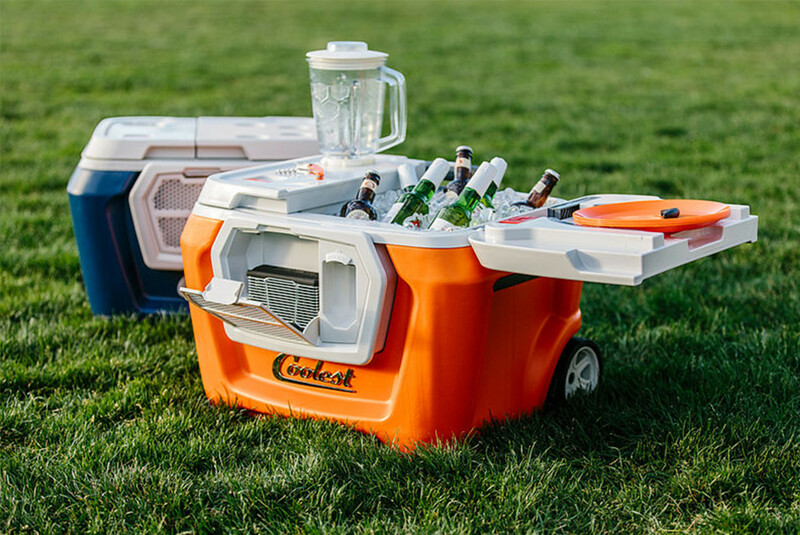 that campaign was riddled with mistakes: the target funding goal was relatively high ($125,000), the design for the product wasn’t far enough along and the campaign launched over the winter when the last thing people were thinking about were coolers. Sure enough, the campaign fell more than $20,000 short of its goal. Extremely slow delivery of the product. Even as late as the middle of 2017, there were as many as 20,000 backers still waiting for their coolers to arrive. These 20,000 also found out, after a Department of Justice investigation, that they may have 3 more years to wait before it arrives. That’s over 6 years waiting for a product. That means some coolers may not arrive until 2020 for many backers of this project. This would burn me up. By then, as with many other of these Kickstarter project owners, Ryan’s company could be bankrupt. We’ll have to wait and see on this one. Nothing cool about this. “What is the biggest failure in the history of Kickstarter”, you ask? Pebble. 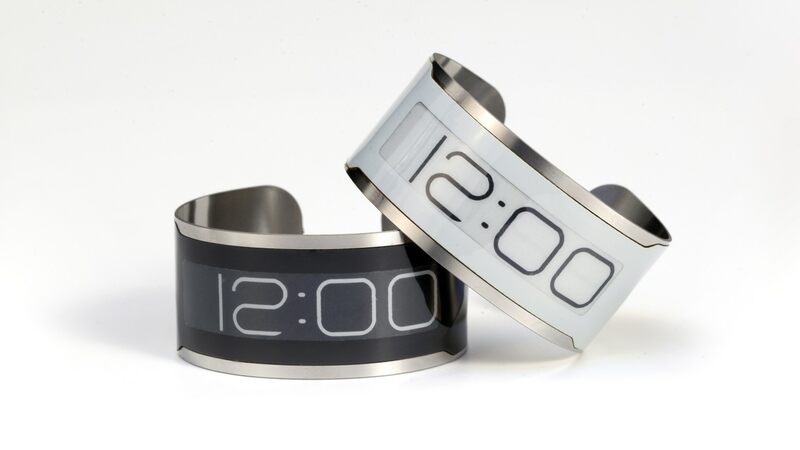 This e-paper based watch was touted by Pebble founder Eric Migicovsky to be such a great wearable, after all, just watch the positive upbeat videos below! In fact, the company thought it was so great that it warranted three Kickstarter campaigns. Yes, you read that right, three! Though, the third campaign was, in fact, a last ditch effort to save the Pebble company. It didn’t work. 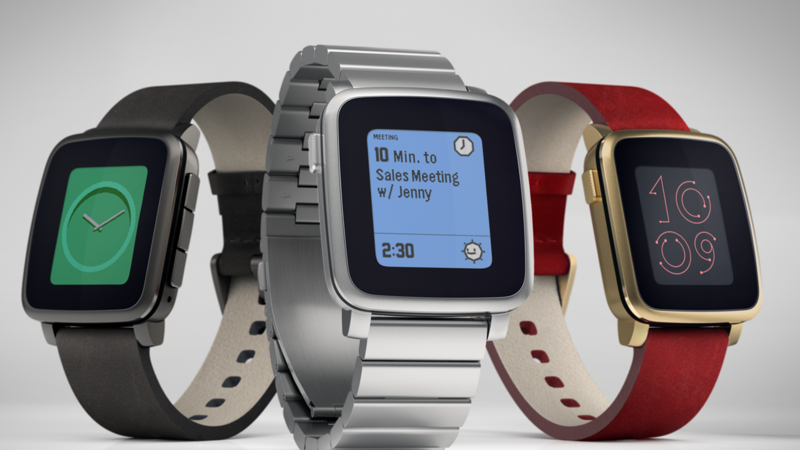 The campaigns included the original Pebble, the Pebble Time and the Pebble 2 / Pebble Time 2 / Pebble Core. 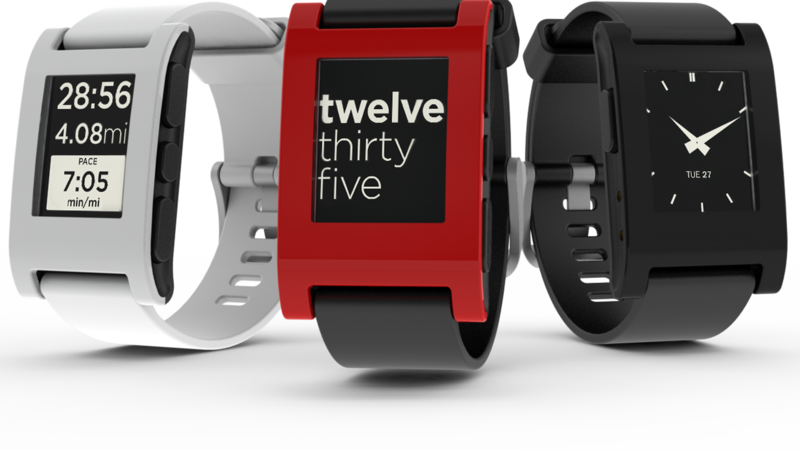 Between these three campaigns alone, the Pebble company received $10,266,845 for the Pebble campaign (68,929 backers), $20,338,986 for the Pebble Time campaign (78,471 backers) and $12,779,843 for the Pebble 2 campaign (66,673 backers) which totals an astonishing USD $43,385,674 from 214,073 backers! That’s an average of $202.67 per backer. So, what happened? As of December 2016, Pebble closed its doors and obviously stopped making its wearables. According to TechCrunch, FitBit acquired what was left of Pebble for an estimated $40 million, apparently barely enough to pay off Pebble’s debts. However, in 2017, it was revealed by TechCrunch that Fitbit paid $23 million to acquire Pebble. That’s probably just barely the amount needed to cover Pebble’s debts. 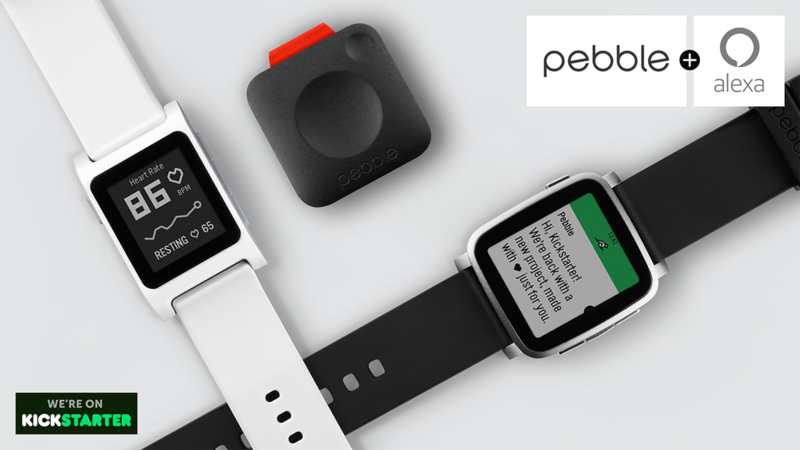 This, after Pebble had amassed nearly $44 million in Kickstarter campaigns. I’m quite sure the founders felt bad all the way to the bank. And with this failure, I’m so glad this pebble is finally out of my shoe. What do all of these failures say about crowdfunded projects? Think, people, think. If the project seems to good to be true, it is. Don’t invest money into crowdfunded projects unless you are entirely prepared to lose every last cent. And yes, it is investing. Kickstarter is not a store, even though it looks like one. Even when you do manage to get a product that works, you can see how quickly these companies that seemed successful can fail. Then what are you left with? In Pebble’s case, you’re left with an unsupported device. In Ouya’s case, a crappy console. Invest your money in companies that have a solid reputation for building high quality products and that have a history of remaining in business. Investing in these startup crowdfunded companies is a recipe for failure. Kickstarter is a great platform to raise $50k to write a book, create a film, or even perhaps write an indie video game. But, don’t go into Kickstarter with projects that are at the $500,000 to $5 million dollar level. These levels of funding, while immense, have a high probability for failure. It seems that many project creators have little to no knowledge of either how to run a business or how to manage finances, let alone create a product. Some of them may even be hucksters simply out to part you from your money without providing anything. Stay away from these high dollar funded projects and put your money into established businesses with established products. You’ll thank me later for this advice. Note, this is not an exhaustive list of all of the failures between Kickstarter and Indiegogo. Oh, no no no. There are have been a whole lot more than this list. It seems that there have been so many, I’d have to create a blog series to document these failures (and to document them as they continue to fail… and they will). If you’re interested in such an ongoing series, please let me know by leaving a comment below AND by following this blog by clicking the blue Follow button in the upper right of this page. If you’ve been scammed by a crowdfunded project, please leave a comment and I’ll consider featuring it in a future article. « What is an inclusion rider? Thanks for the tip on both of these. Both projects appear to have gone dormant. The Pet Feeder’s Instagram page seems to have disappeared. What I will say about these projects is like I’ve said in the article. Kickstarter is not a store. These are not products you are ordering. You are backing a seed project to help make it a reality. If a product becomes reality because of your backing assistance, then all the better. Unfortunately, there are many creators who use Kickstarter to put up projects that have no hope in becoming a reality. Yet, they will definitely take the money and run. Sometimes Kickstarter is able to shut down shysters quickly. Sometimes they aren’t. It only takes a compelling video, some creative text and a mockup of a product to trick Kickstarter backers into buying into a project. Most of these creative assets can be had for probably less than $1000 investment, but can yield tens of thousands in funds by backers. The better the project looks, the more money it’s likely to draw in. It’s unfortunate that there are so many tricksters willing to rip others off. With any platform like Kickstarter or Indiegogo that has the ability to collect tens of thousands of dollars, there will be folks who use it with the worst of intentions. Perhaps some of these people will land in jail, but many will be able to walk away with money in hand and all of that fraud behind them while sipping a Mai Tai on a beach. However, Karma has a way of catching up with these folks in one way or another. It’s worth nothing that both of these projects appear to originate from in or around China. You should ALWAYS think long and carefully about investing in any crowd funded projects produced by random folks in or around China. Not only is China chock full of scam and counterfeit artists, money is actually considered more important than “face” in China. This means that there are many, many unscrupulous people in China willing to do just about anything to get your money. China’s ethics around this area have dropped so much in even the last 3-5 years, some people in China are even willing to kill babies with tainted baby formula and kill people by selling plastic rice and fake food in the goal of making money. If a project appears to be too good to be true and the idea appears to originate from in or around China, be exceedingly cautious with your money. In fact, I’d suggest looking on eBay or Amazon for a similar product. Chances are, you’ll find it and for cheaper. If one Chinese company is making something, I guarantee there are at least three others also making something similar. As for commentary on the Pebby, this rather expensive “pet” ball looks like a Sphero in functionality. If you’re wanting to get a product like this for your pet, buy a Sphero instead. It’s already available, it has a smart app for your phone and it’s available now. It’s also quite a bit cheaper at $129 than the Pebby at $189. While it does appear that Pebby has a storefront selling these products, I would consider that web site suspect. If they haven’t yet delivered to the KS Backers, they probably won’t deliver on any orders placed on their web site. I can’t guarantee a Sphero will hold up to pet slobber and abuse that is suggested by Pebby’s construction, but I’d also doubt Pebby will deliver a pet safe device either. Note, I have chosen not to publish their web site address here because I don’t want to lead my readers to their web site thinking you can actually buy a Pebby.